Children with asthma get drafted as combat fit soldiers and yet sons of elite get exempted for 12 years and do NS as researchers. Wake up people. Yes. 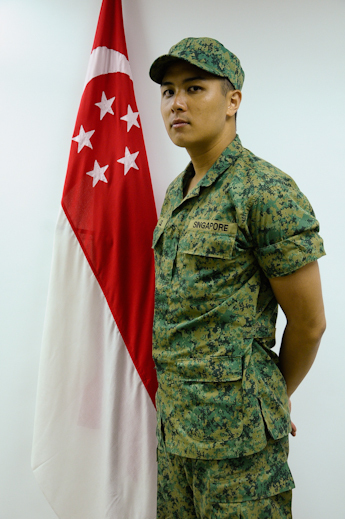 RIP, all the unsung heros of Singapore…. it’s griffiths primary school, not griffin.